Adorable Mickey Themed Items For The Home, Magic Kingdom! Saturday evening we went over to the Magic Kingdom, it had been a few weeks since we were there so I wanted to of course browse the shops. 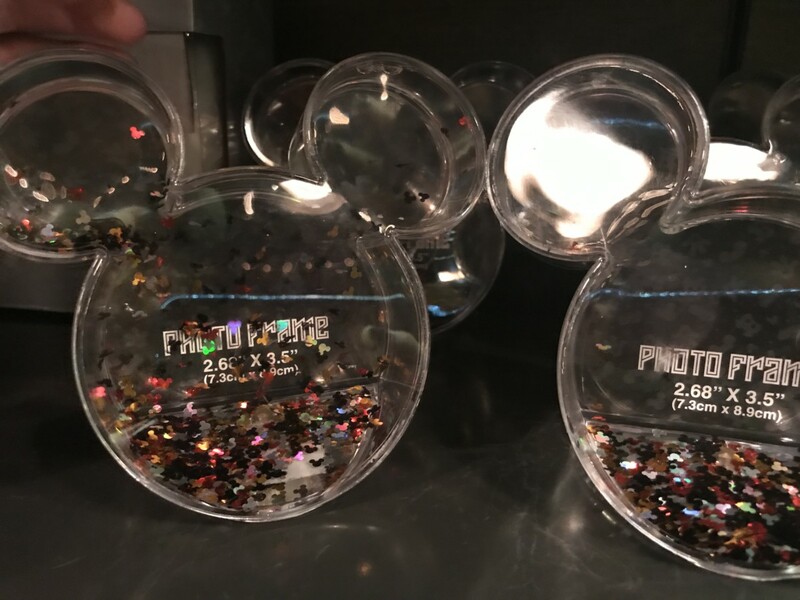 Disney Parks have been getting more and more items in classic Mickey and Minnie themes, and the merchandise has been adorable. I did notice some new classic Mickey items for the home, and I wanted to share those pics with you! As you can see, they have a variety of items to choose from like a snow globe style picture frame, wall hook, trinket boxes and bowls, and candle holders. I didn’t see these on the shopping app yet, but I’m hoping they will be available online soon. Stay tuned to TMSM for more shopping finds as we see them! 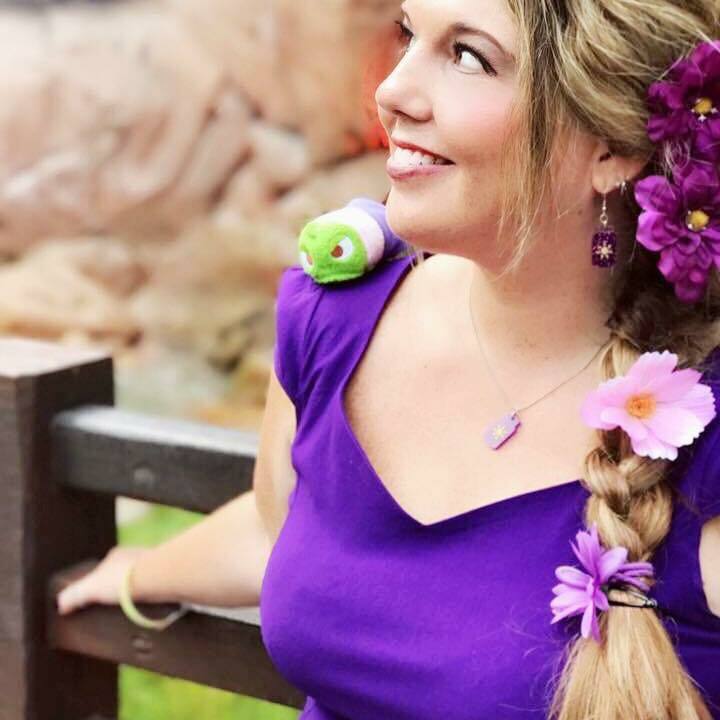 You can also follow along on Instagram at themainstreetmouse and cindershella4 for additional Disney fun!